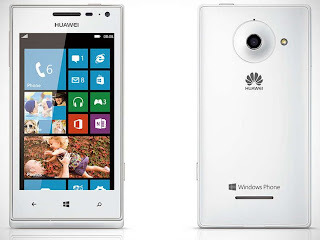 Huawei brings their newest Smartphone which runs on Windows 8 this phone can be compared with HTC S8 or X8 that also runs on the same platform. 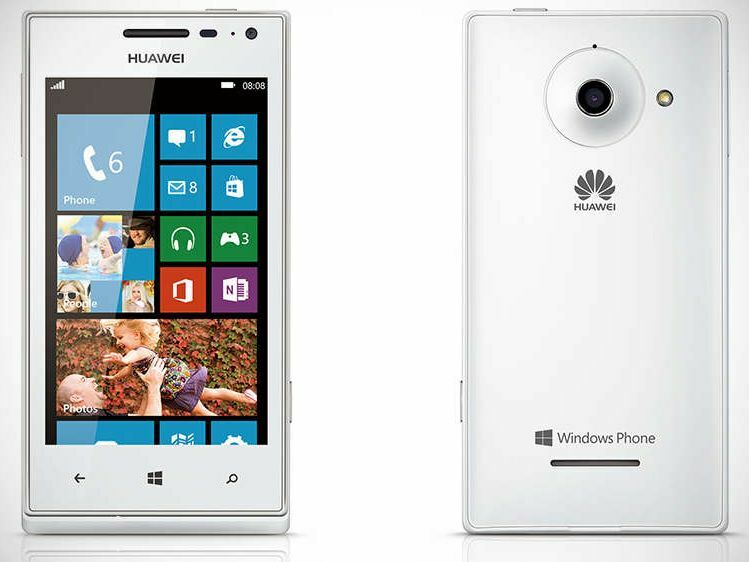 Huawei collaborated with Windows to bring this phone to the Philippine market. The Huawei Ascend W1 clocks at 1.2GHz with it's Krait dual-core processor. Like some of the smartphones available Ascend W1 supports a micro SIM, sad to say but this phone doesn't have a dual-SIM feature which is quite understandable, cause there still no Windows phone with dual-SIM capability. The design of this smartphone is very similar to other Windows 8 Phone like Nokia Lumia 520 and HTC S8, A soft matte finish of brightly colored hues Blue and Red aside from White and Black. This separates them from android phones making it quite unique. There is also a dedicated camera button on the left side, that makes it easier for you to catch your memorable pictures. 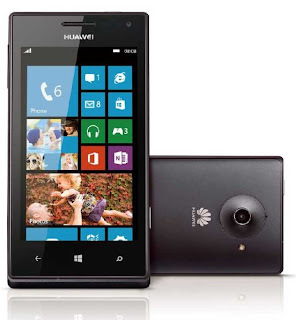 The Huawei Ascend W1 has a RAM of 512MB a which works fine with it's Windows 8 OS. It's Internal Memory is 4GB which is quite low, even if it supports a 32GB MicroSD for you can't save apps on the SD card. The only file that can be saved on the SD card are movies, music, pictures, documents, and etc. but the apps always goes to the local storage. 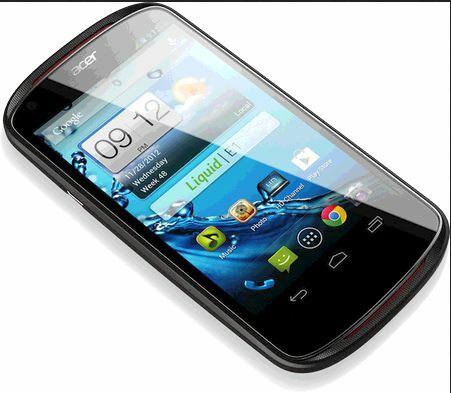 The other features of Ascend W1 are WiFi 802.11b/g/n, a 5MP camera with auto focus and LED flash located on the rear, and a front VGA camera on front, Bluetooth, A-GPS and GLONASS which is better than GPS. 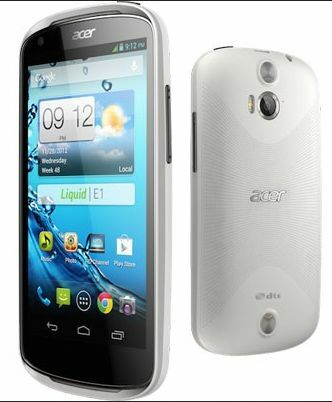 This smartphone also supports 3G. 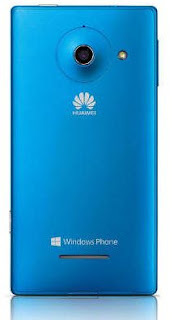 The battery of Ascend W1 is a 1950mAh That can last up to 2 day with heavy used according to Huawei and 3 to 4 days with light to moderate use. Nokia Lumia 920 is a smartphone from the Finnish company that once ruled the mobile market Nokia. 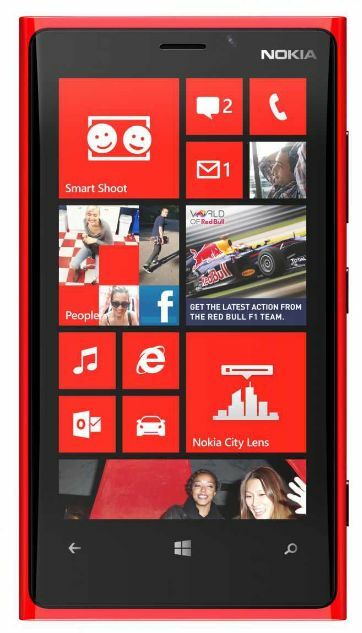 Nokia Lumia 920 is a 4G smartphone clocking at 1.5GHz on it's Dual-core snapdragon s4 processor. This smartphone can charge from a wireless plate or via a usb charger. Its a new Feat from Nokia. 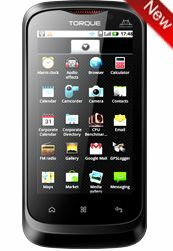 Like other androids, this phone supports a Micro sim. 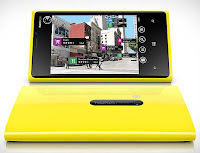 The display of the Lumia 920 is 4.5 inches IPS LCD. Camera of Nokia Lumia 920 is a Carl Zeiss scaling 8MP on the rear and 1.3 MP on the front. 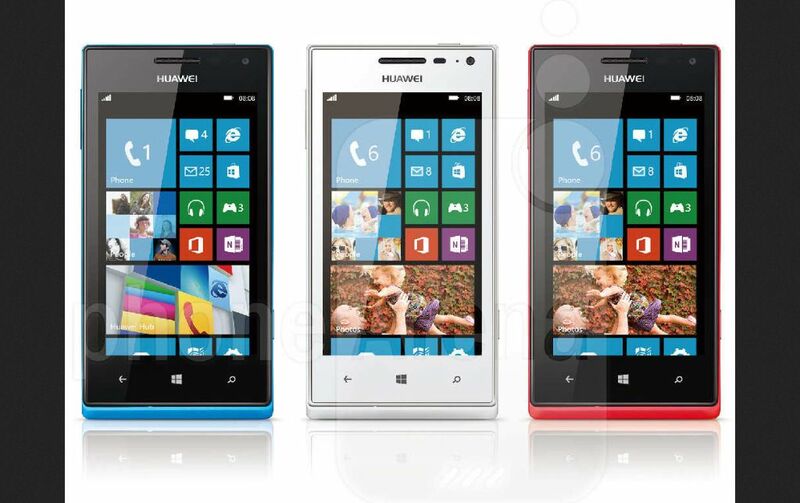 Colors available for this phone are Red, Yellow, Blue, White, and Black. 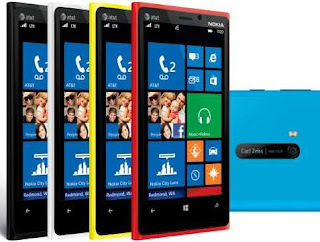 here is the specs, feats and price of Nokia Lumia 920. Nokia Lumia 620 is now available in the Philippines. 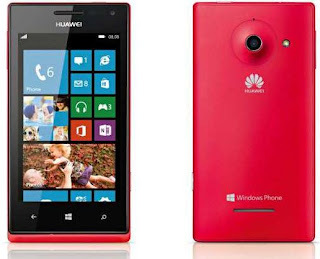 Unlike new phones today the Lumia 620 has a Windows Phone 8 rather than android OS.